Temperatures rise this week, but are expected to drop again this weekend into near freezing conditions. 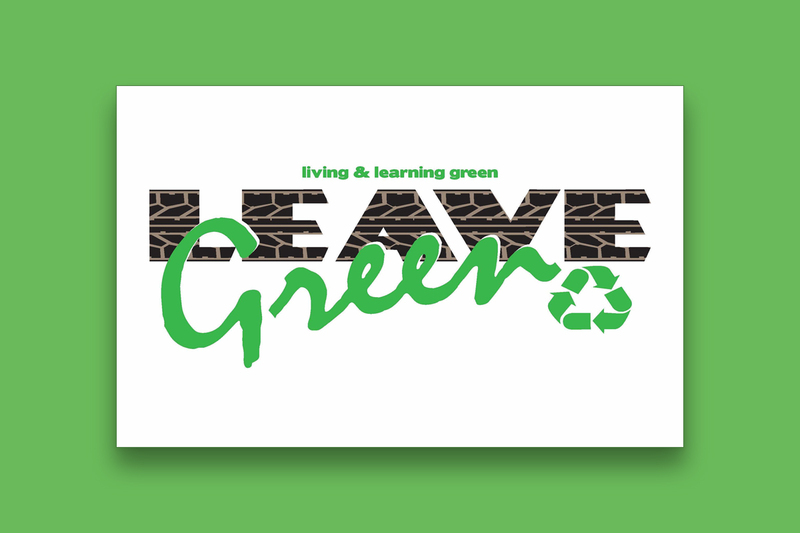 As a result, University Housing will transition our systems to cooling our buildings starting Monday, April 15. This process takes a few days to fully implement. There are always wide variations in personal comfort levels based on individual preference and physical condition of residence space. 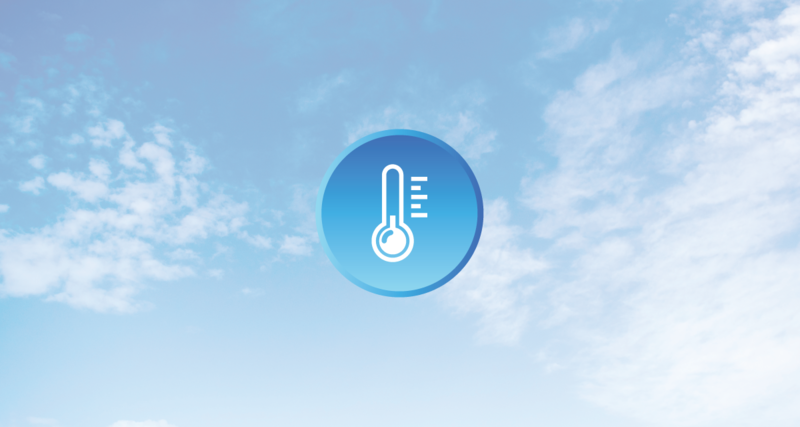 Everything from the age of the building, location of the building, type of heating/cooling units, and other factors can sometimes impact the regulating of comfortable temperatures to individual rooms. In some cases, a room’s proximity to mechanical areas or steam/hot water lines makes it challenging to regulate room temperatures. For others, a southern exposure and ample windows provide added heat to rooms. To cool effectively, each of these systems needs to be free of obstructions so air can flow through and around the fan-powered units in each room. Do not pile clothing or towels on them. Do not push your bed against them or push carpet against the bottom of the heater as this will significantly limit the cooling of your room. Please close your windows as leaving windows open greatly reduces the efficiency of air conditioning units by allowing outdoor humidity to enter the room causing excessive condensation and possible flooding in rooms. 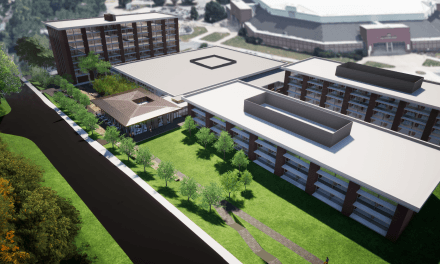 Residents in Clark, Gatewood, Harding and Morgan Halls (Northwest Quad) and Founders Hall enjoy automatic control systems and need not make any adjustments to their controls. 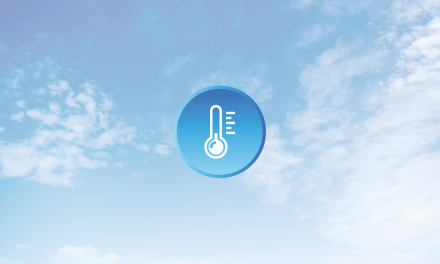 Residents in Maple Hill and Walton Hall may need to change their thermostat from heating to cooling by pushing the up or down arrow buttons until the temperature set point is displayed. While the set point is displayed, push the mode button to change from heating to cooling. All other residence halls are equipped with fan–powered units. Residents will begin to feel convection cooling as chilled water flows to these units this week. The fan-powered units in each room promote rapid even cooling of a space. It will draw air off the floor and blow it through the unit core and up into the room which mixes air in the room. It also has a thermostat and runs relatively quietly. Please note that the fan will run only when the thermostat is calling for cooling. There is a slight delay between the activation of the water valve and the activation of the fan to ensure that air will blow out of the unit. When the set point room temperature is reached, the fan will automatically shut off. Please note that fan coil units in Founders Hall are equipped with cutoff switches connected to the windows, if a window is opened the unit will shut itself off. Please keep your windows closed. 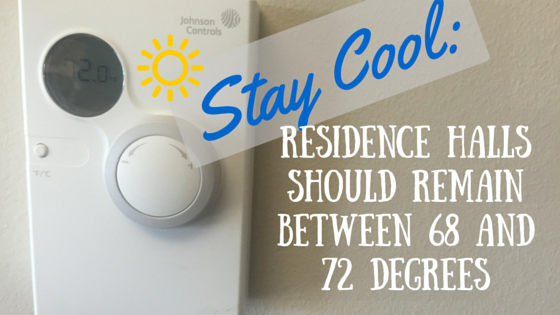 Again, our goal is to maintain a comfort range of 68-72 degrees within our residence halls. 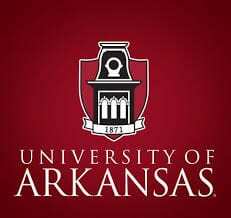 Should you experience any extreme conditions outside that range, please contact your coordinator for residence education, our maintenance service center 479-575-7005 or submit an online maintenance request at http://housing.uark.edu/fixit.